Huyck, David, Sarah Park Dahlen, Molly Beth Griffin. (2016 September 14). 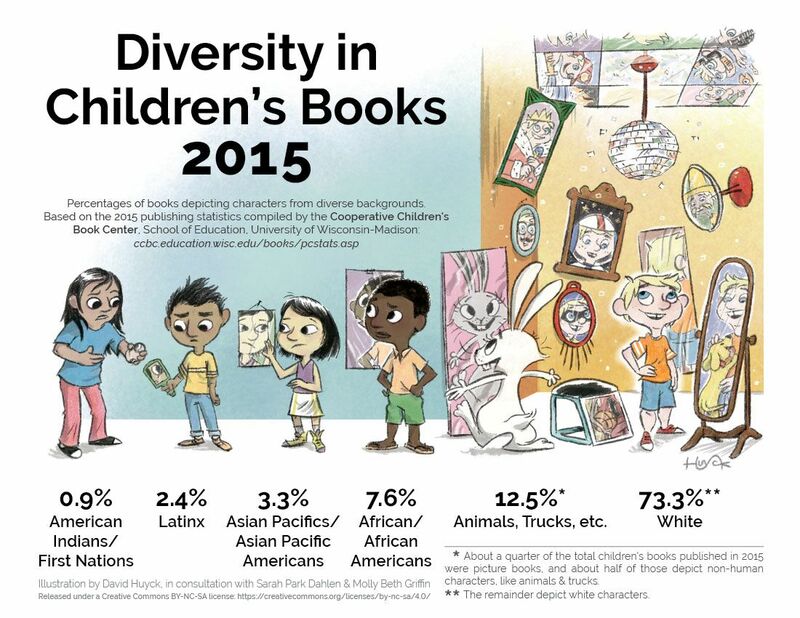 Diversity in Children’s Books 2015 infographic. Having a single source that provides these reviews will prove to be invaluable to librarians, educators, booksellers, and families who value social justice. See What We See (SWWS) is concerned that the trend in most publishers’ response to calls for diversity in children’s literature is decorative and superficial in ways that do little to change the status quo. Too many stories about Indigenous People and People of Color are written by outsiders whose ignorance, power, and privilege are reflected on the page. Too many of those stories go on to receive starred reviews from reviewers who lack the expertise to “see what we see.” Meanwhile, too many books whose writers challenge the industry’s status quo are either rejected by major publishers or receive little attention. The SWWS reviews, drawn from coalition collaborators and beyond, are intended to 1) help teachers, caregivers, and librarians make informed choices, 2) guide writers, editors, and illustrators as they create materials for children, and 3) ultimately, to hold the publishing industry accountable. The SWWS database is a unique, non-commercial project with no funding ties to the publishing industry. 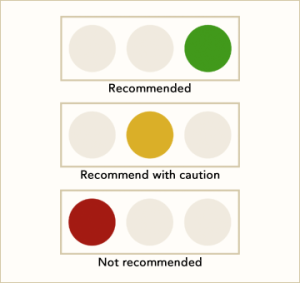 The books reviewed are categorized as Recommended, Recommended with Caveats, and Not Recommended. They include new titles and also many of the classics in children’s literature. See What We See began in 2010 when a group of writers, scholars, educators, librarians, and activists engaged in conversations about what they might do to impact the state of children’s literature. These conversations culminated in a formal collaboration called See What We See. The SWWS collaborators were inspired by the groundbreaking and necessary work of the Council on Interracial Books for Children (CIBC). 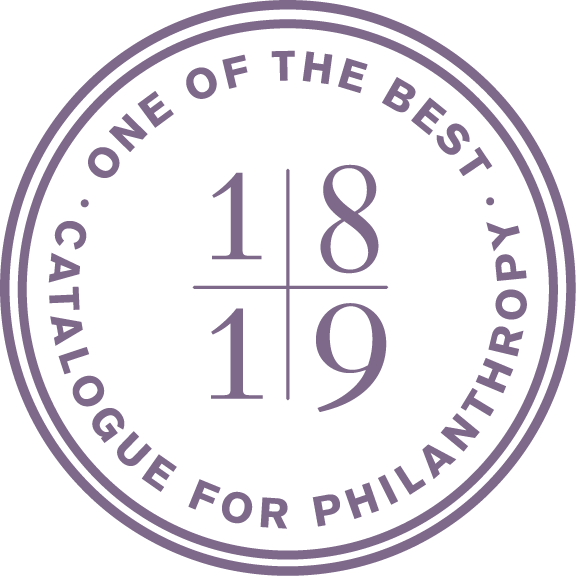 From 1965 until the mid-1980s, the CIBC made a difference in how people looked at books by providing critical analyses of popular, classic, and award winning books. 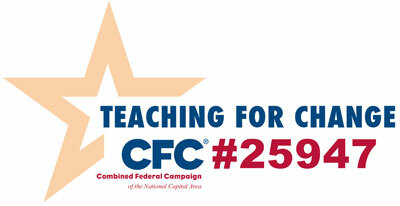 See What We See continues the activist tradition of CIBC. 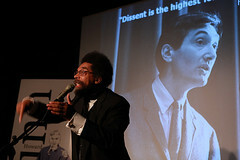 SWWS vigorously defends the social justice, treaty, and civil rights gains of the latter half of the twentieth century by working towards a body of children’s literature that includes the histories and lives of all people who live in the United States, especially as told by Indigenous and writers of color. SWWS guides the #StepUpScholastic campaign and many coalition members were involved in the successful protest of the Scholastic #slaverywithasmile book, A Birthday Cake for George Washington. Laura Jimenez, PhD, Lecturer, Boston University, (aka @booktoss).